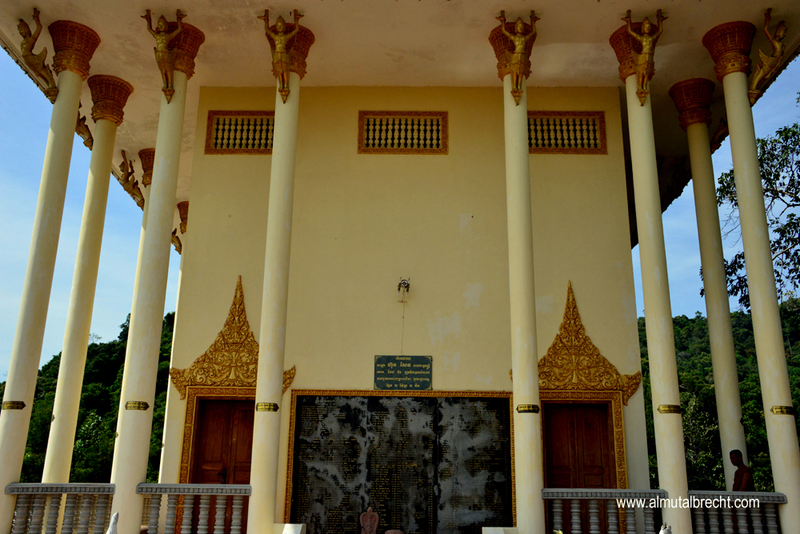 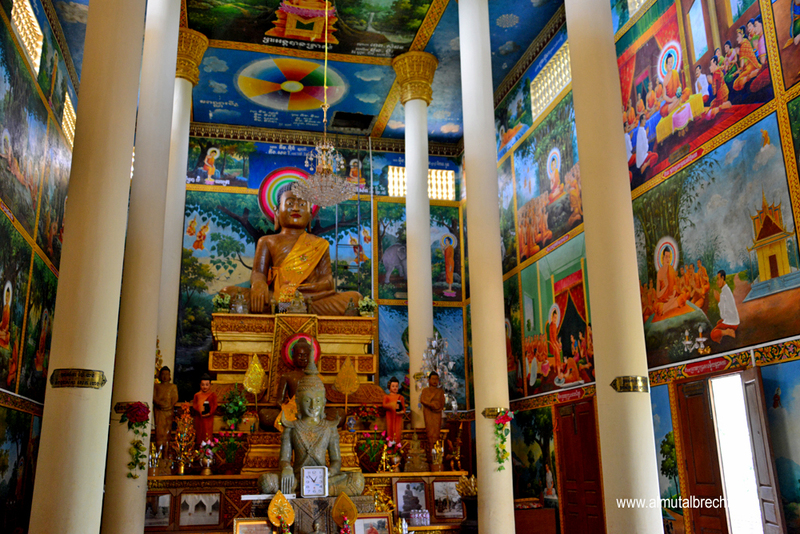 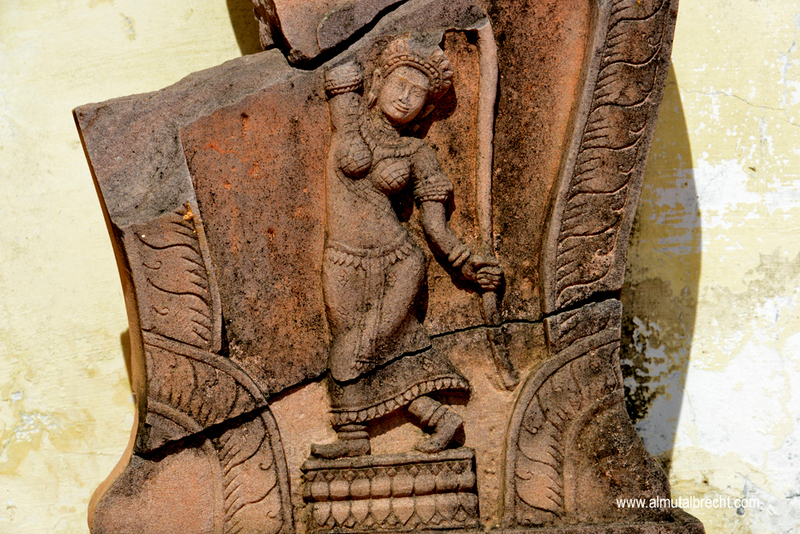 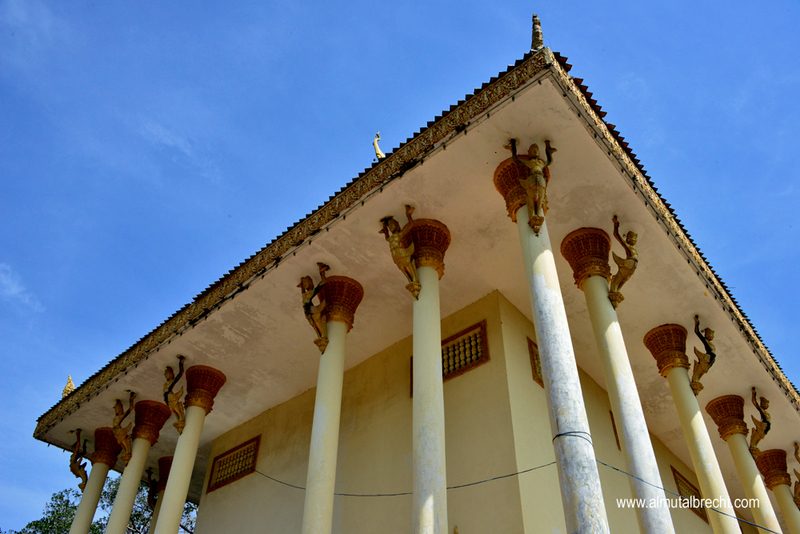 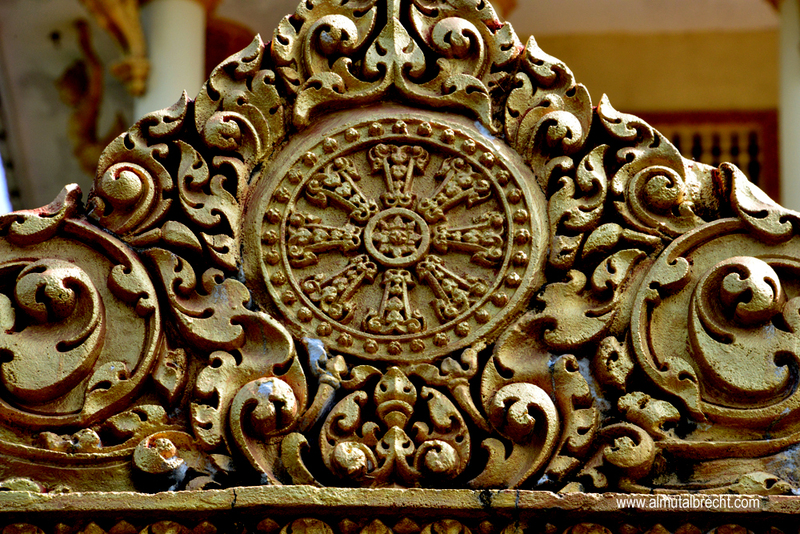 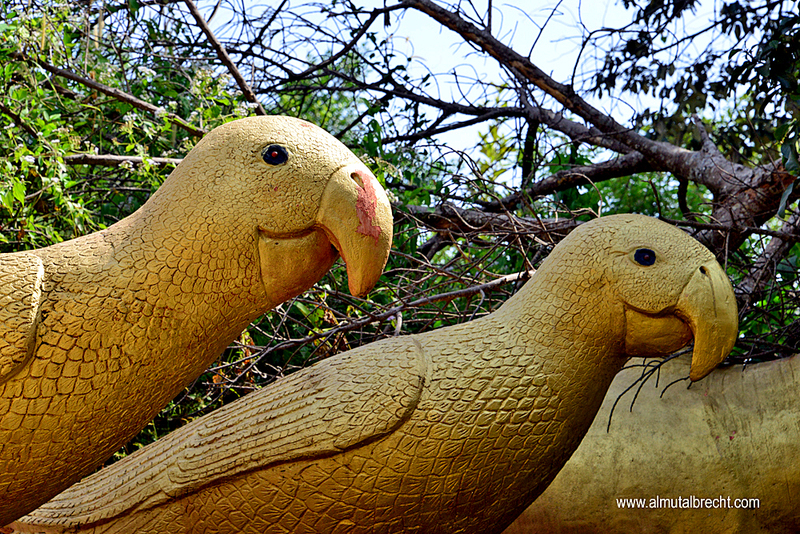 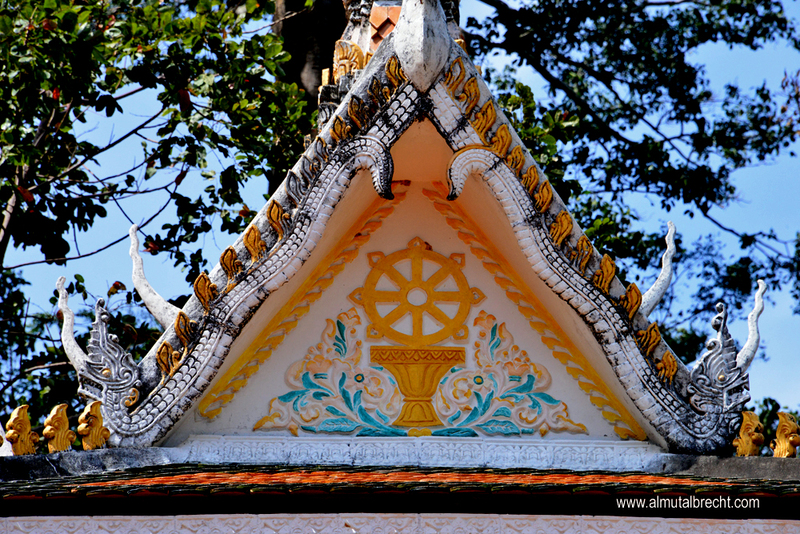 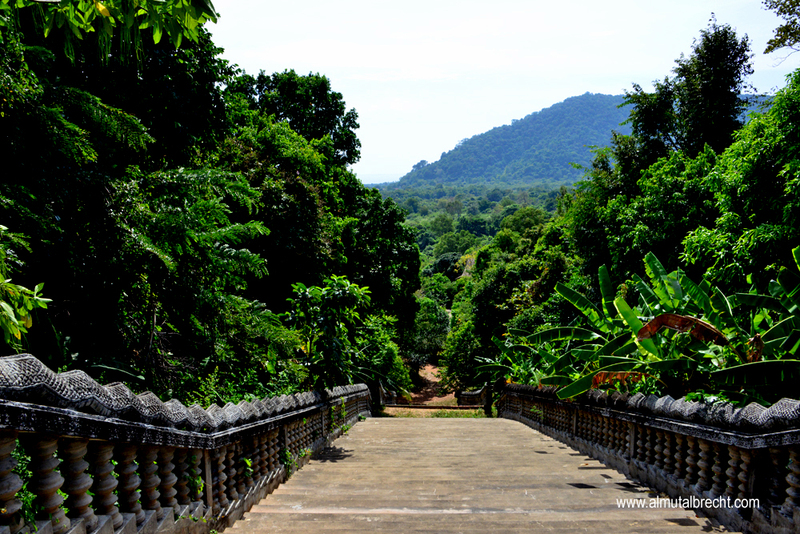 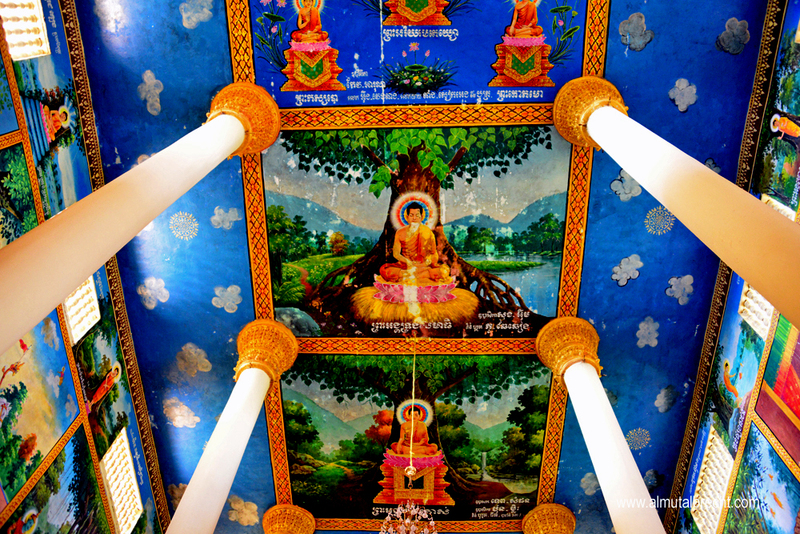 Wat Samathi is located in the National Park of the Kep Province. 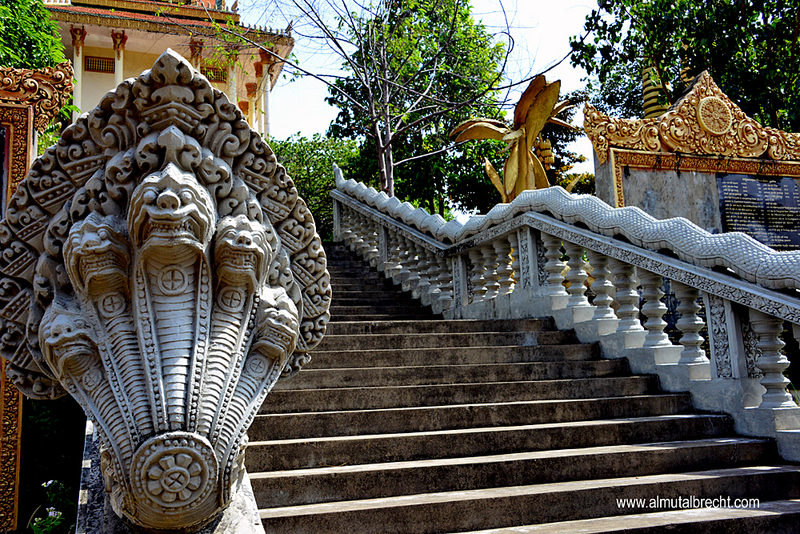 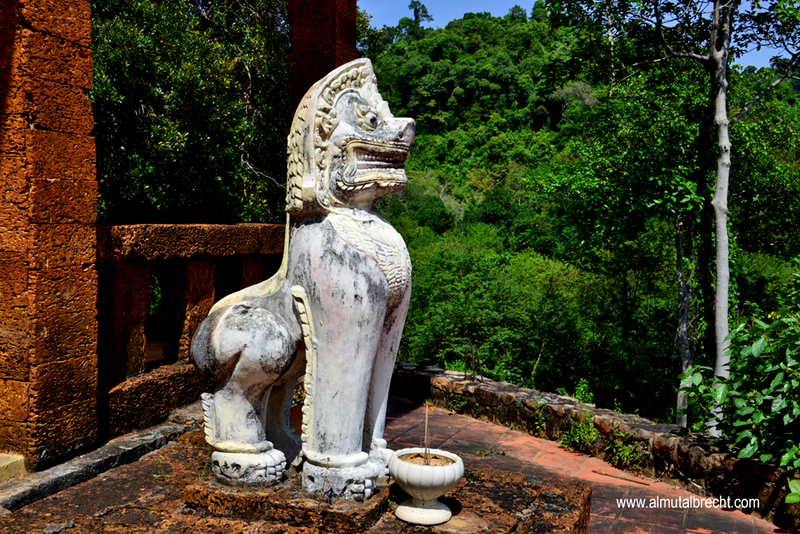 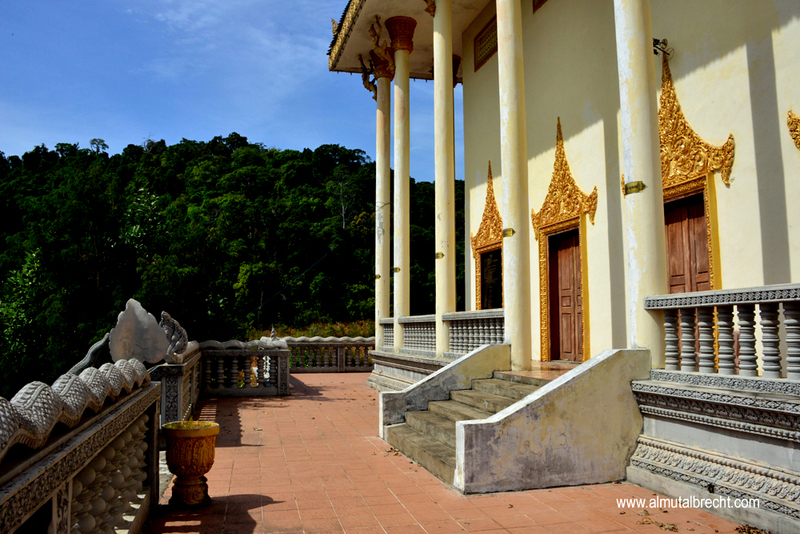 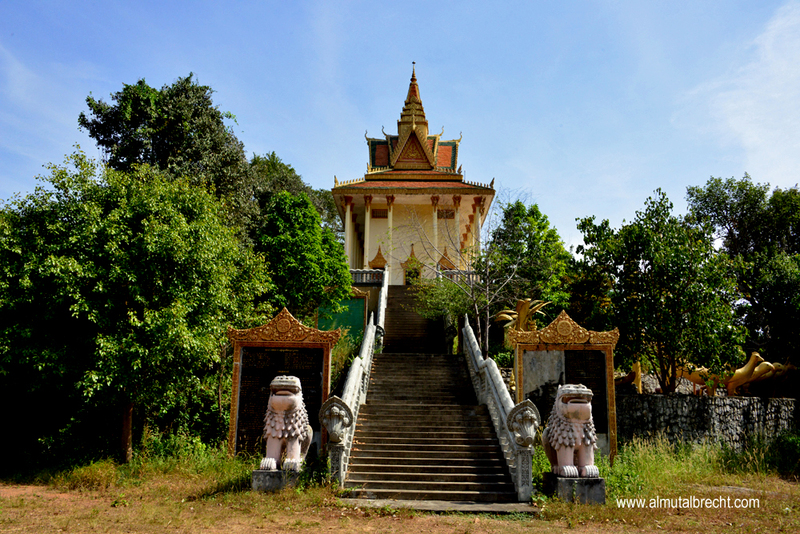 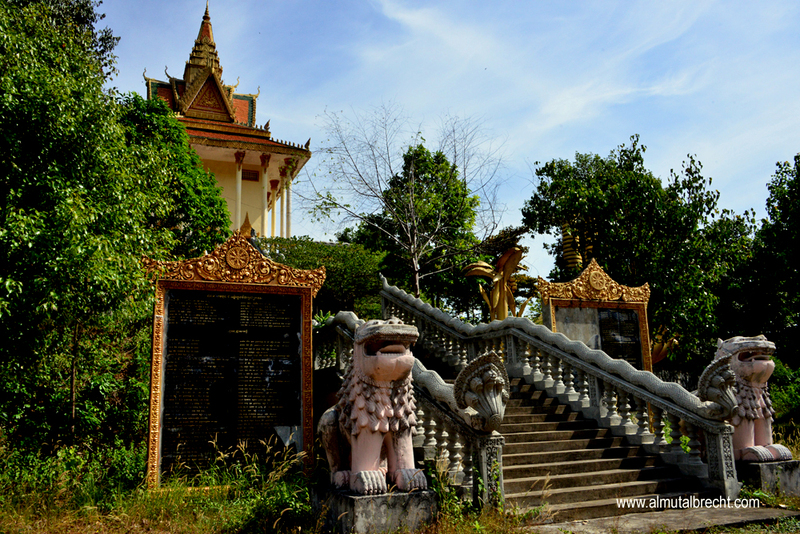 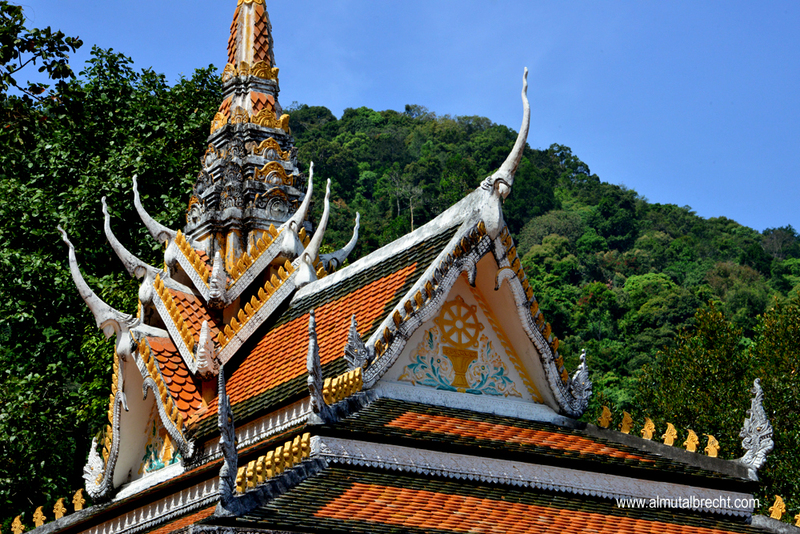 Built on the hills at an altitude of 800 m the Wat has a great balcony with a sea view. 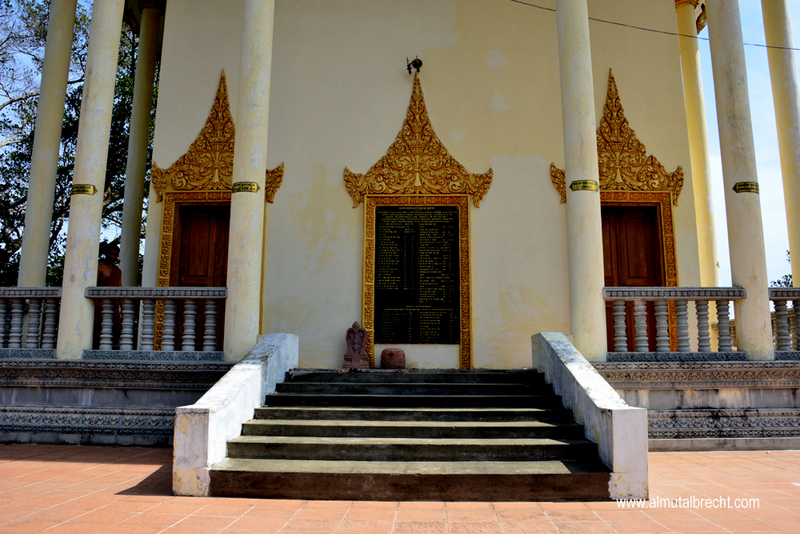 One buddhist monk stays there for guarding the area of the Wat, he was so friendly to guide me through the Wat and gives me explanations of the buddhist way to pray and meditate in the praying hall.